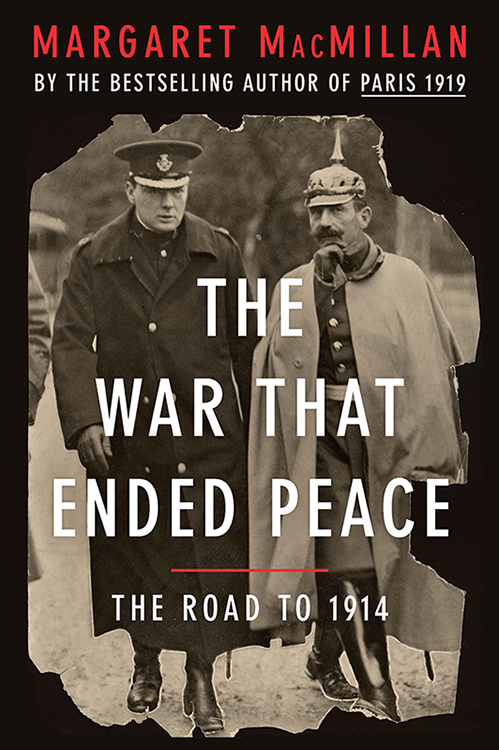 In current scholarship, the end of the First World War and the Paris Peace Talks have rarely been treated as their own events. Rather they have been viewed together as merely a jumping off point to the outbreak of the Second World War. When the Paris Peace Talks are discussed they are remembered for one thing, their failure. Margaret MacMillan devotes her entire work to an event that deserves the time. She spins a complicated story of competing people and ideas that all converged to try and make sure a war of this scale would never happen again. This is without a doubt the formative work on the subject and what’s better is that it is written to appeal to the average reader. Even while 600 pages may deem daunting, her narrative style or writing makes it easy to get lost in her story. What most impressed me was the attention paid to minority groups, leaders from India, Vietnam, and Korea, present at the conference. While recent scholarship has began to pay attention to effect of Wilsonian ideas in these countries, MacMillan is the first who weaves these “outsiders” into the fabric of the Conference. I was incredibly impressed with this work and am looking forward to reading her most recent book The War that Ended the Peace. 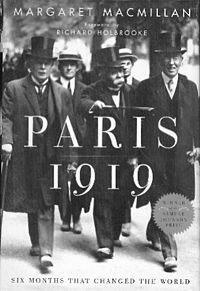 This entry was posted in Reviews and tagged Book Reviews, History, Margaret McMillan, Non Fiction, Paris 1919, World War One on May 26, 2014 by kwils3.